The Founders' Society is the premier giving society that recognizes leadership donors who make gifts of $1,000 or more to Seton Hill's Annual Fund. Membership is renewable annually and based on the University's fiscal calendar, July 1 through June 30. Founders' Society members play an important role in the success of the University and our ability to carry out our mission in the best tradition of the Sisters of Charity. If you are ready to become a member of the Founders' Society and shape the future of Seton Hill University, please complete the donation form below. 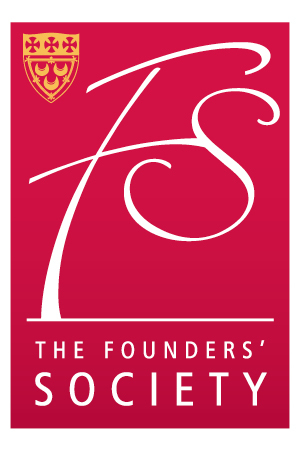 For more information about the Founders' Society, or to have a confidential conversation with no obligation, please contact Lisa Carino at 724-838-1005 or carino@setonhill.edu.